Crompton RH, et al. 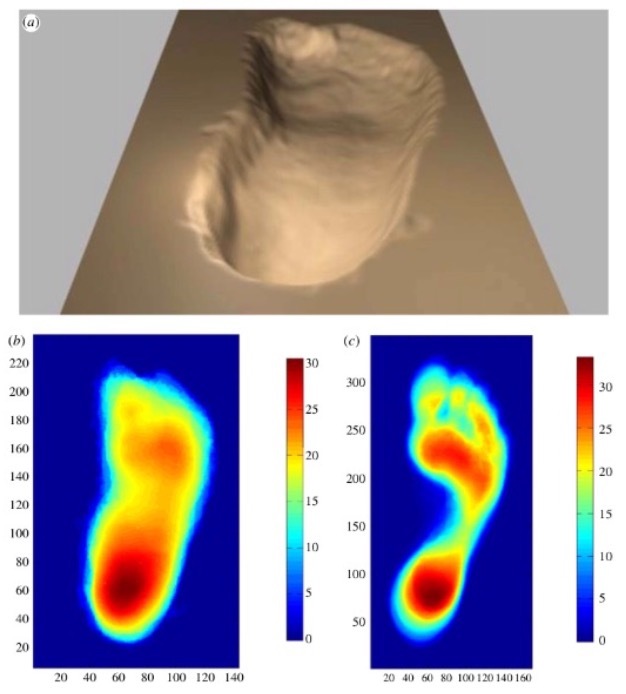 (2011) Human-like external function of the foot, and fully upright gait, confirmed in the 3.66 million year old Laetoli hominin footprints by topographic statistics, experimental footprint- formation and computer simulation. J. R. Soc. Interface 9; 707–719. Cerling TE., et al. (1997). Global vegetation change through the Miocene/Pliocene boundary. Nature 389; 153–158. Cerling TE, et al. (2011) Woody cover and hominin environments in the past 6 million years. Nature 476; 51-6. Carvalho S, et al. 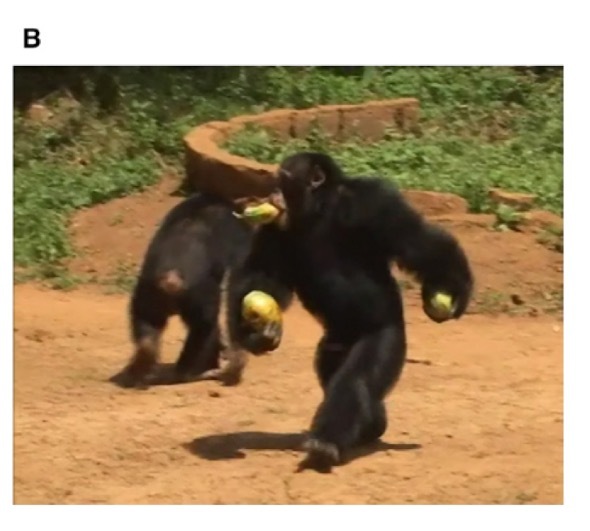 (2012) Chimpanzee carrying behaviour and the origins of human bipedality. Current Biology 22(6); 180-1.